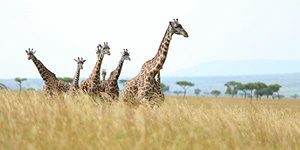 One of Kenya’s most legendary national parks, is where you will spend the first four nights, in the iconic Maasai Mara. 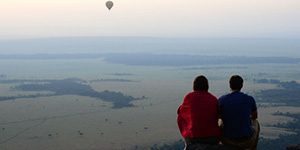 Angama Mara sits high on the Rift Valley’s Oloololo Escarpment, and commands some of the most expansive views across the Maasai Mara. 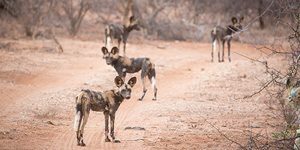 Depart on dawn wildlife drives, find yourself in the heart of the action, surrounded by animals that you may only have seen on National Geographic Films. 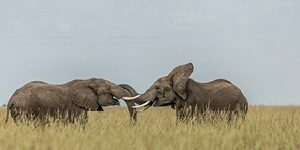 The vast grasslands dotted with acacias are home to vast herds, as well as the Big Five – lion, leopard, elephant, rhino and buffalo. 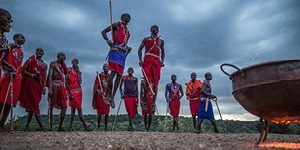 Whatever your interest, Angama will tailor make your days out, with guides who not only are experts, they are story tellers. 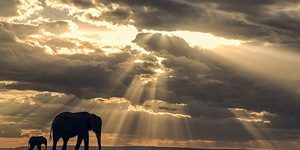 This is safari like no other, it doesn’t end in your 4 x 4, there are binoculars in your tent, where you can spy elephant families in the forest, a thousand buffalo lazing about, or maybe a giraffe stepping daintily down the escarpment! 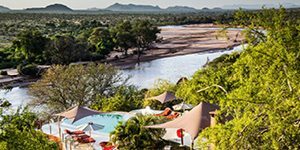 We follow this spectacle with three nights in the Northern Frontier district at Sasaab Camp in the Samburu National Reserve. 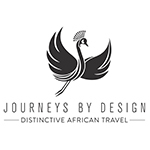 The stylish Moroccan inspired design is beautiful, and sets this lodge apart, it is set in a place of rich wildlife diversity. 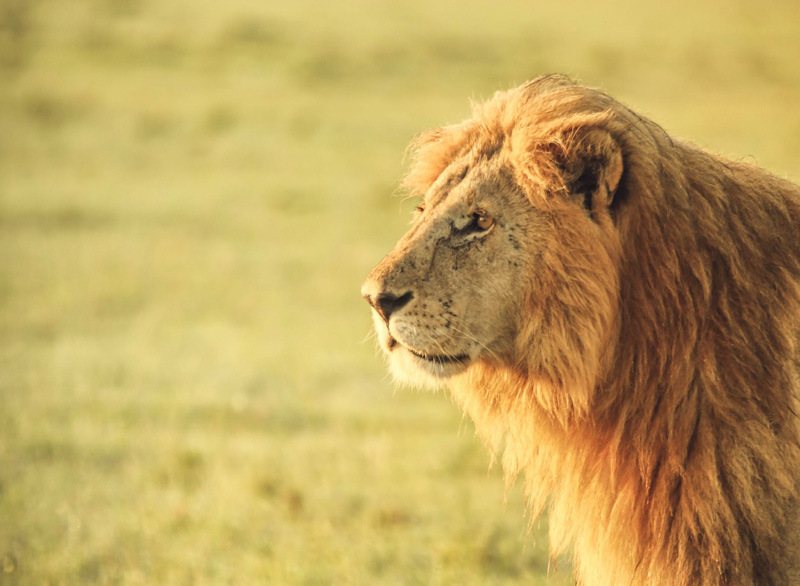 You will find huge herds of elephant and predators such as lion and leopard and much more. 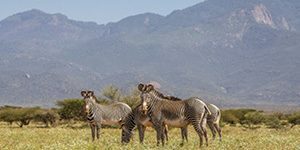 Here you can explore deeper whether by traditional jeeps or by quad bikes or camel, spending time with the local communities; maybe even sleeping out under the vast African skies. 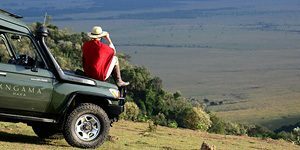 Again the sweeping views across the Laikipia Plateau toward the jagged peak of Mount Kenya is breath-taking. This is a unique opportunity to make memories!